As experts in deodorization, SERVPRO of Stillwater & Guthrie is trained to identify and eliminate offensive odors. These odors can come from a number of sources both inside and outside a structure. 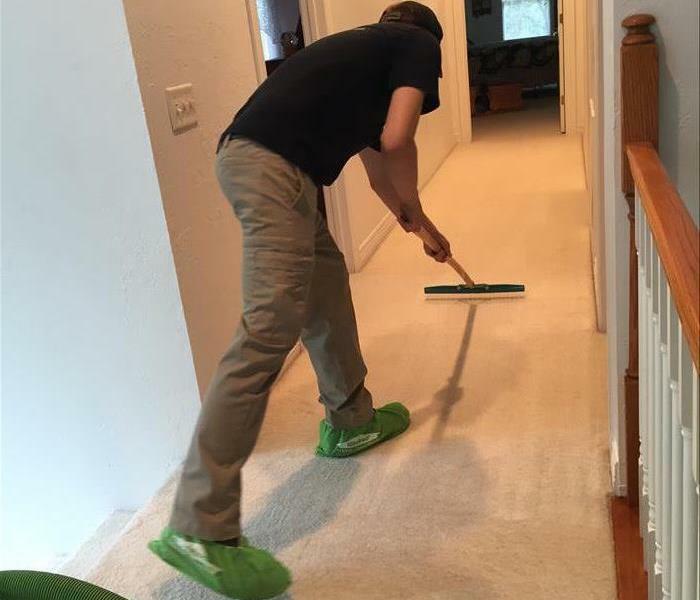 SERVPRO Of Stillwater & Guthrie can clean your carpets.